Robocalls are one of the worst things about owning a cell phone these days. Whether a simple spam call or an elaborate ruse for more insidious purposes, they are an annoyance you don't have to accept. In three easy, quick steps, you can help prevent more spam calls. This article displays a quick tutorial on how to block spam phone calls or “robocalls” on your phone. If you, like me and many other average American citizens, get random robot spam phone calls on your phone throughout the week, there is, in fact, a way to prevent them. Obviously, removing yourself from the White Pages and other listings is a good start. But you can also take some other proactive steps, as well. In order to help stop them, it’s best to arm yourself with knowledge about robocalls. The basics involve numbers you don’t recognize, blocked caller IDs, or odd-looking numbers. But some spam callers will use spoofing technology to make the number appear as a local number. It could even be the number of a business you previously used. Personally, when a number I don’t recognize calls, I google the phone number. This may sound like a poor tactic, but Google knows a great deal and can tell me things fast. If the number generates search results with “scam” or “spam” in the first five to 10 results, I probably won’t answer. But this search can also tell me if it’s a local Walgreens or perhaps a mechanic, etc. But these are reactions — in order to be more proactive, follow these three simple steps. The National Do Not Call Registry helps users to report unwanted calls and avoid future robocalls and spam calls. All you have to do is register your number with the registry to benefit from it. You can also sign up for scam alerts, as well. Some of the most recent alerts include ones about various Medicare scams, Bitcoin blackmail, and card skimming. One thing to note: signing up for the registry makes it more likely that spam sales calls won’t target you. Calls about debt collection, political donation requests, and telephone surveys are not considered spam calls. Blocking numbers is one of the easiest ways to stop a single spam robocall from calling you again. However, if someone is spoofing, then they can just use a new number and call you that way. I had 10 different New Jersey-based phone numbers call in the span of five days. All started with “210-215” and left a one-second blank voicemail. But I blocked each number (and Googled them, of course). The calls have stopped for now and they are easy enough to ignore. If you are feeling feisty, you can always answer the call with something intimidating such as “Is there a problem?” and just see what happens from there. Of course, don’t give away any personal information in the process of embracing your chaotic neutral-ness. Boom — efficient, easy, and helpful in blocking robocalls. Now onto the final step. Alerting the FTC to these spam calls can help reduce the number of other people affected. This step won’t help stop calls immediately, but it can prevent further calls. It also helps other people from falling victim to the same robocalls and spammers. Filing a complaint with the FTC requires the simple filling out of a form online. You can identify the various scam types on the lefthand side before filing, as well. Obviously, this won’t completely stop humans from trying to use spam robocalls. But it can help to decrease the frequency of the calls or even get rid of them altogether. 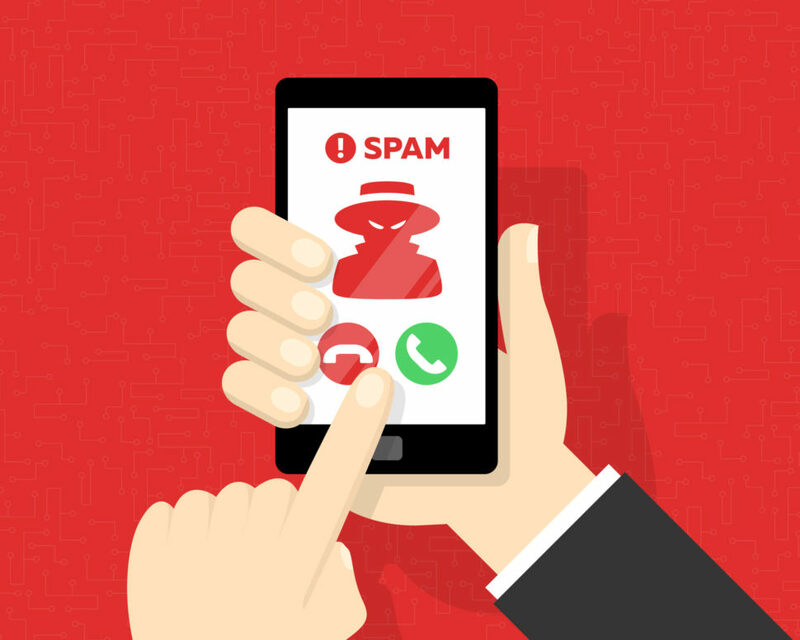 What are your favorite tactics and strategies to avoid spam robocalls and other spam phone calls? 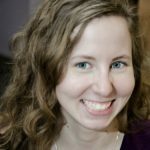 Can AI Gaydar Improve Matchmaking Services? Apart from registering for the the Do Not Call list, no other option helps if you still use an old fashioned (copper wire) land line.